Martina Hodges-Schell leads the product design practice at Pivotal Labs. She helps startups and enterprises create more user-centred, lean, and agile product innovation skills. In her practice, she focuses on bringing together a balanced team of practitioners with a shared empathy for users, business, technology, and design. She helps her clients establish and grow design practices and facilitates the cultural and organizational change required to collaborate more effectively to build better products and services. 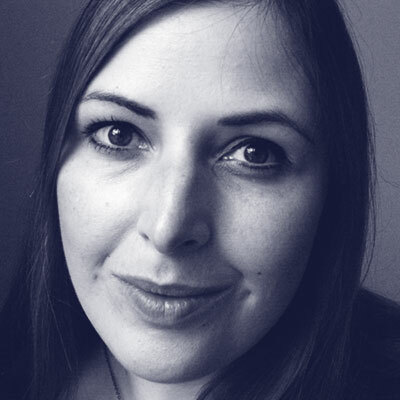 Martina writes for Elsevier and teaches user-centred design at the University of London.